After your bed bug treatment has been completed, there's no way to keep bed bugs from reinfesting the structure. That's why Pest Innovations offers bed bug service warranties which help protect your home. 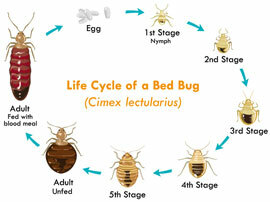 Please contact Pest Innovations to learn more about bed bug after treatment warranty programs. How Do I Know I Have Bed Bugs? Bed bugs leave evidence during an infestation. The most common evidence is bites on their victims. These bites are not painful, however, they do leave red marks. Common bite areas include your back, the inside of your arms or on the back of your legs and feet. Their bites also leave behind drops of blood, so if you notice small blood stains on your mattress, you may want to look around for other indicators. Bed bugs also live in the creases of furniture and mattresses. If you lift up your mattress or remove the seats from your chairs, you may find bed bugs or bed bug droppings. If you think you see any signs of bed bug activity, call Pest Innovations today for a full-structure bed bug inspection. Cimi-Shield is a revolutionary new treatment in the war against bed bugs. The main ingredient of Cimi-Shield is a derivative of soy bean oil. Cimi-Shield destroys a bed bug's waxy outer layer on contact and does not leave stains or odor where it is applied. 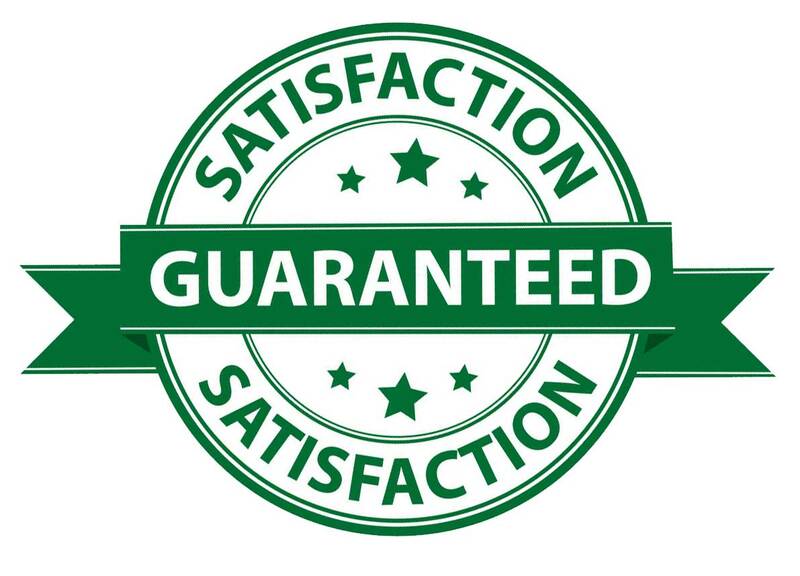 This product allows us to treat your home while you and your family are there. A single treatment of Cimi-Shield can last for up to one year. Learn more about Cimi-Shield.